Additionally, the state is under a federal court order to remove fish blockages on streams, and the budget includes some funding for that effort. That money, however, is contingent on new taxes, rather than being included in core budget priorities. Additionally, although these projects are important, they would not do much for chinook — the key species for orca recovery. This funding may help, to be sure, but these are moves away from scientific priorities and toward politically driven decision-making. The Puget Sound Partnership, on the other hand, ranks projects using scientific criteria, based on likelihood of success and overall benefit. There is another example of this trend. The proposed budgets from the governor and Senate include $750,000 for yet another study of the Snake River Dams, but it would not fund an $800,000 shoreline project in Island County that would directly protect salmon habitat. 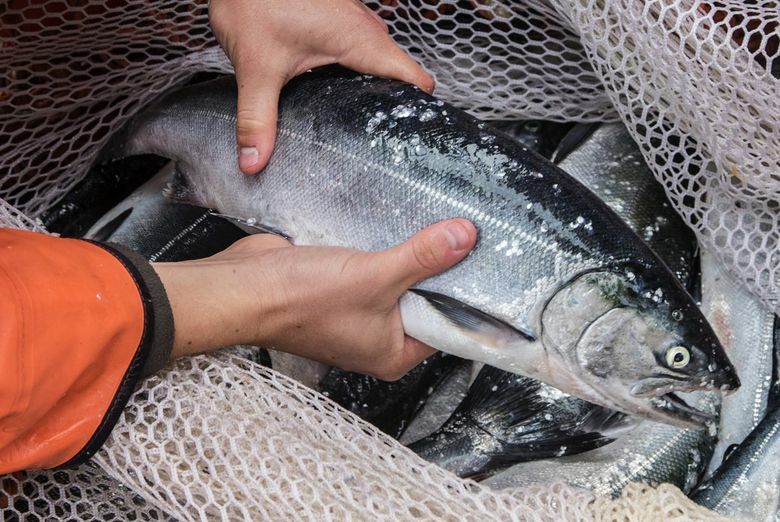 Fully funding salmon-recovery programs is important — for orca, for tribes and for everyone. If we cannot commit to increasing our salmon-recovery work at a time when we are seeing an enormous increase in tax revenue, we never will. Todd Myers is the director of the Center for the Environment at the Washington Policy Center, a non-profit think tank that promotes public policy based on free-market solutions. David Troutt is the director of natural resources, Nisqually Indian Tribe.